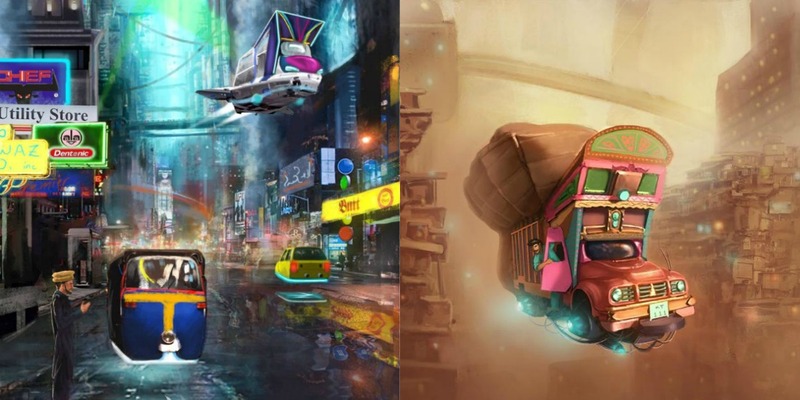 Omar Gilani's Sci-Fi Art Is The Best Thing You'll See Today! 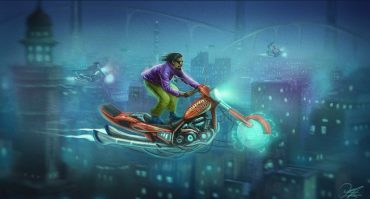 Omar Gilani’s Sci-Fi Art Is The Best Thing You’ll See Today! 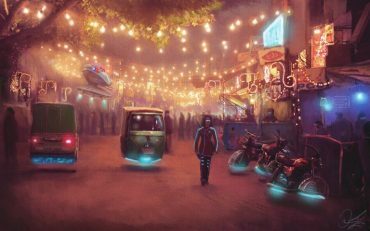 Have you ever wondered what Pakistan would look like in the future? 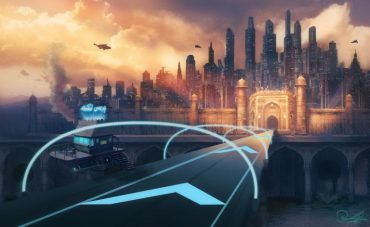 Or how Pakistan would look like if it was in a science-fiction movie? Well, one Pakistani artist dared to do so. His exceptional skills will blow you away once you see the kind of work he does. 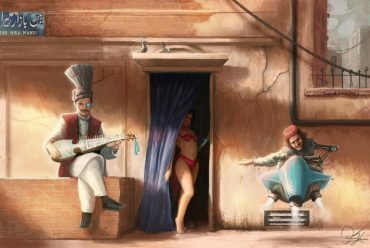 Meet Omar Gilani, almost a mechanical engineer by profession, Omar quit his career as an engineer to work on his passion, which is making mind-blowing illustrations. 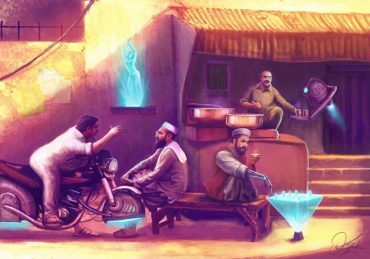 Omar loves experimenting with his art and this alchemy of sci-fi and Pakistan is going to leave you awe-inspired. 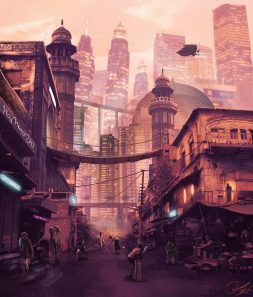 Take a look at Omar’s Pakistani Sci-Fi series – we’re 101% SURE you’re going to love it! 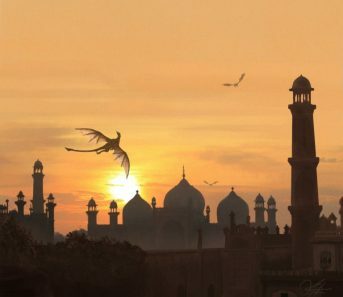 Mother of dragons in Lahore? Game on! 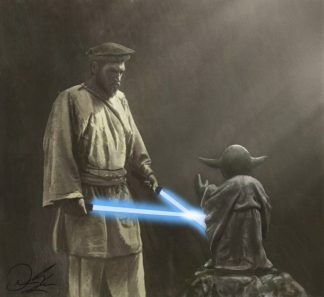 May the fourth be with you, Khan Sahab! 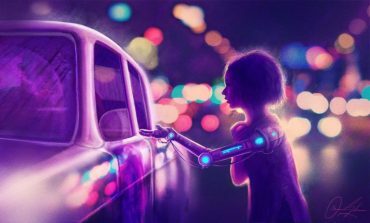 A little girl with a robotic arm begging on the streets.. beautiful! 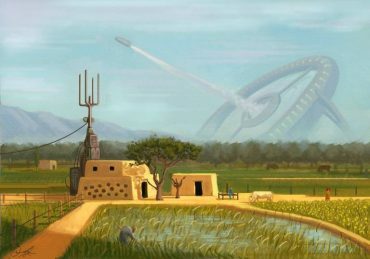 A village in Pakistan with some sort of space-shuttle shooter in the backdrop! 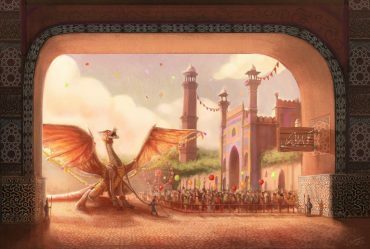 A glimpse of the Lucky Irani Circus’ sci-fi version – the dragon has been slayed! 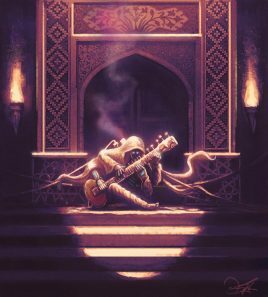 A robot playing the sitaar, somewhere in Pakistan – loyal to the roots! 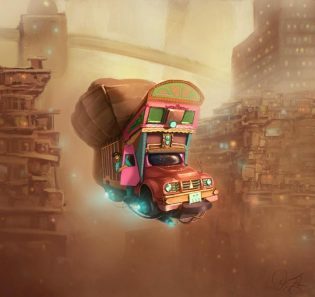 Omar calls this one the “bounty hunter” – those rickshaws look sick though! The busy streets of Pakistan – that Dentonic ad is LIFE! Omar’s passion for creating unique art can very well be seen from his work. 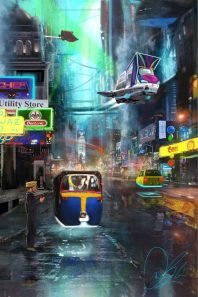 One of its kind work showcasing present day Pakistan in the future. Omar also works with different companies, producing copyrighted work for them – including The British Council, Patari – the music app, United Nation Education Foundation and many others.